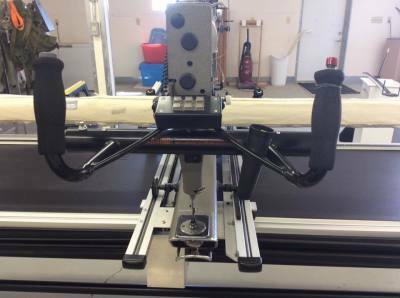 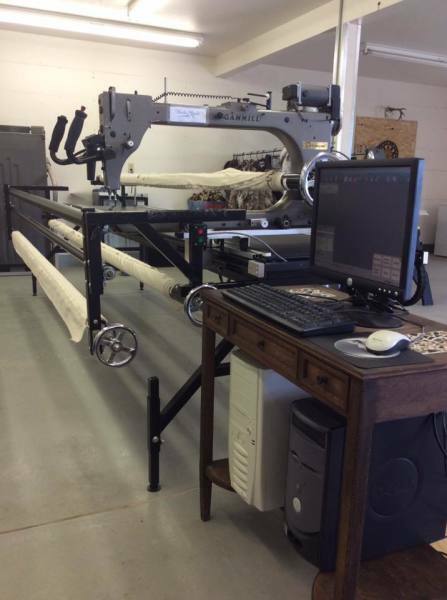 Just got in a used 30-12 Gammill Statler Stitcher system with 12 foot table in excellent condition. 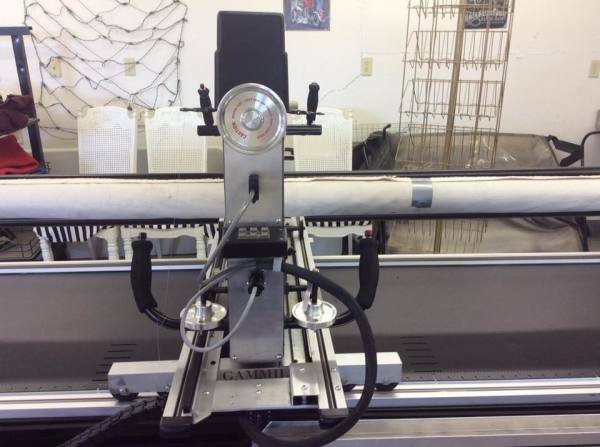 This machine comes with over 100 different patterns and much more. 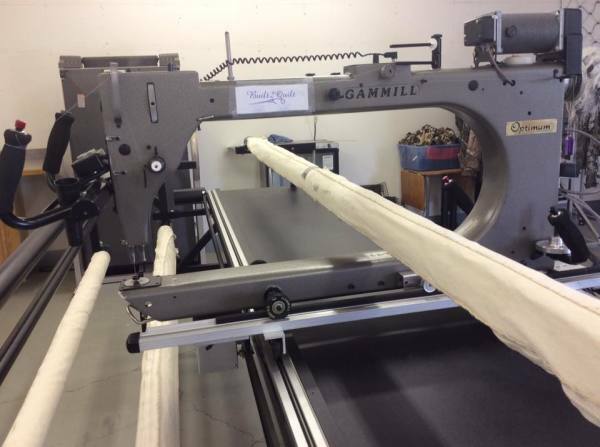 It has been very well maintained and was upgraded by Gammill. 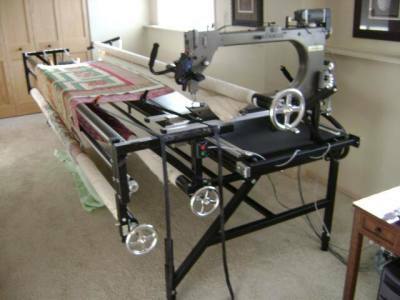 This is your opportunity to own the very best quilting system on the market at a fraction of the cost of a new one. 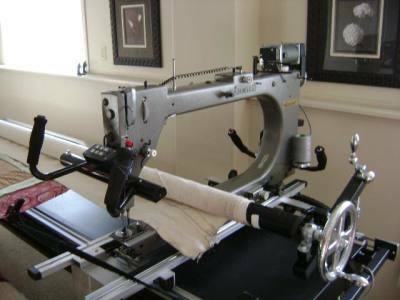 **Finance optoions are availiable for this Machine**.